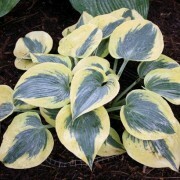 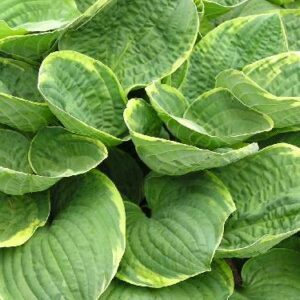 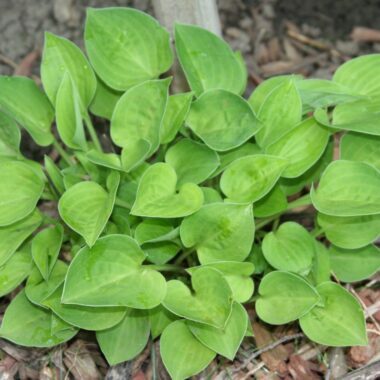 Chiquita Hosta – Bright yellow lanceolate/ovate leaves fading to lime green by late summer. 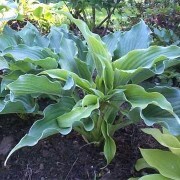 Lavender flowers mid-summer. 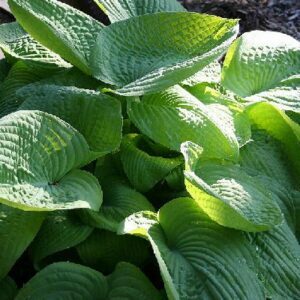 Extremely bright spring color for your garden. 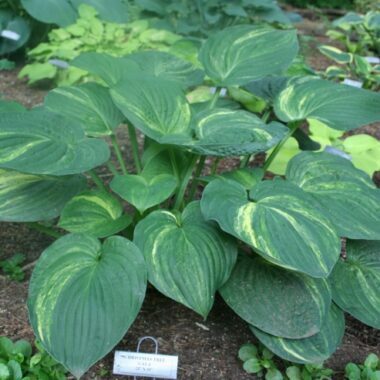 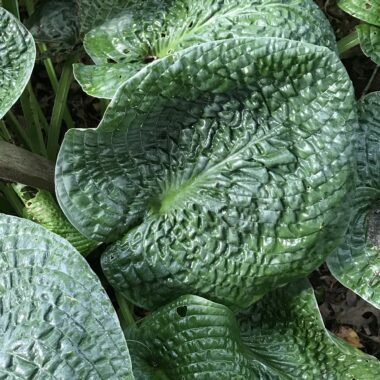 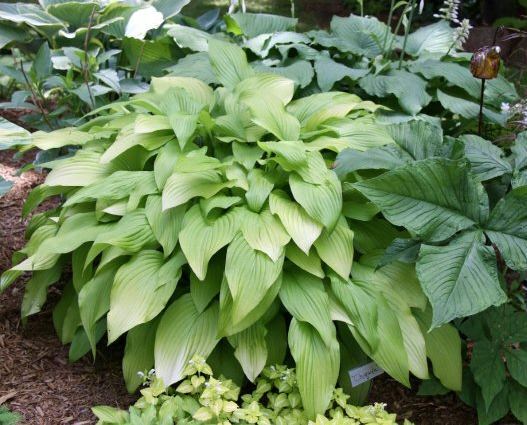 Medium: 22″ high x 50″ wide mound of foliage that is bright, light gold in spring, turning green by early summer; leaves 11″ long x 6″ wide; leaf blade lanceolate to elliptic-ovate in shape, thin-substanced, and slightly wavy.